Globe-trotters rejoice! 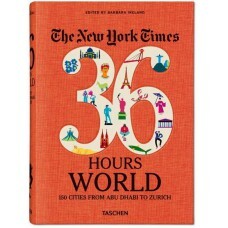 This updated volume gathers the crème de la crème from The New York Times travel series. Weekend trips to any city, from São Paulo to Seoul to Sydney, can often be daunting, with too much to do and too little time. Enter 36 Hours World, a roundup of 150 cities across six continents, each tailored for a memorable and feasible 36-hour stay. 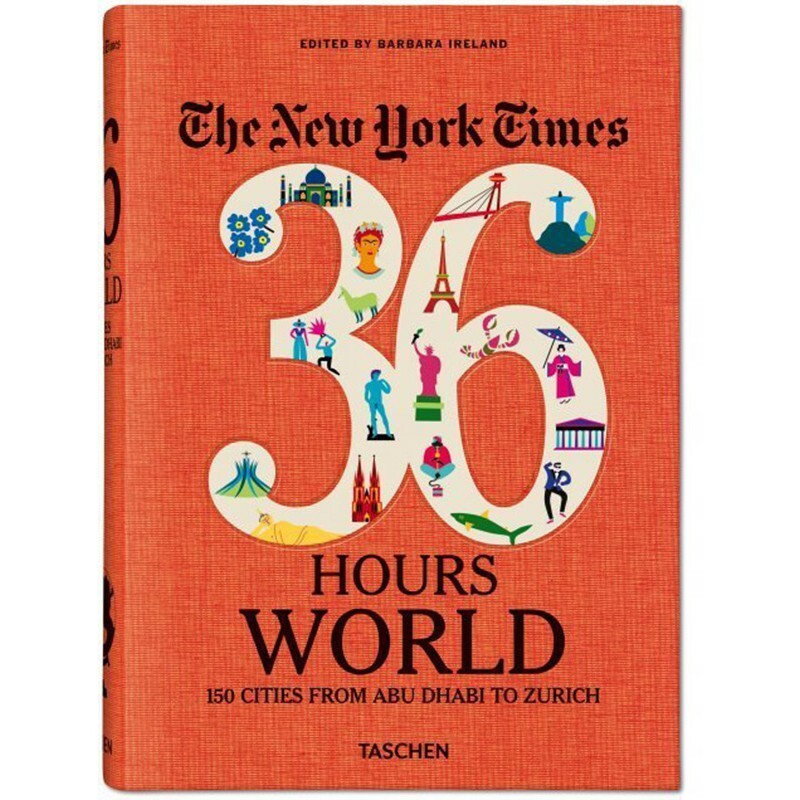 Gathered from the eponymous New York Times column, this updated edition is dedicated entirely to cities: capital, coastal, cosmopolitan, and everything in between, with 26 new stories not published in previous volumes. The Times’s contributors are your guides—foreign correspondents, travel writers, food writers, and photojournalists—who bring together insider knowledge and in-depth research, providing fresh insight to even the most frequently visited metropolises. Whether it’s a comedy club in downtown Chicago, a long-tail boat tour on Bangkok’s Chao Phraya River, or a cable car ride up to Dubrovnik’s Mount Srd, the must-know facts and inspiration can all be found in this A-to-Z collection of urban adventures.